French Roast / Stimulant (Moderate) / 5 Minutes French Roast is the perfect Early Morning pick-me-up, or a late night boost when you need a few more hours of open eyes. 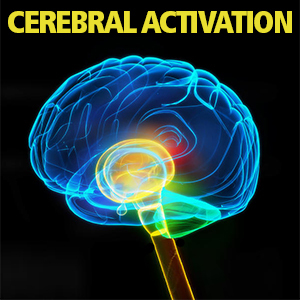 This dose takes you from an existing state of blah to a normal mid-day condition of awake. Use it in the morning just as you wake up to start the day off right. 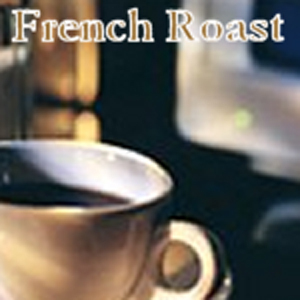 French Roast synchronizes your brain to 14z, or the state of being alert and awake. 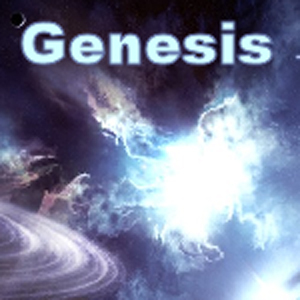 Genesis / Stimulant (VERY STRONG) / 30 Minutes The universe was created with a bang, and we offer you Genesis so you can feel that explosion deep inside. At the start it will feel like a little spark, you will have to concentrate to feel it, like a tiny match burning deep in your soul. By halfway though the dose, the spark will be a forest fire consuming everything that is dark or bad inside you. Bad feelings wash away in this incredible soul-fire. By the end of the dose, your body will be shaking under an explosion of heat, you may feel jittery, alive, awake, and shaking when the final minutes of Genesis hit you: the Big Bang of your soul. When the dose is over, you will feel new, washed away in the incredible fire. Words can not describe the complete wash of this soul bomb: Genesis. 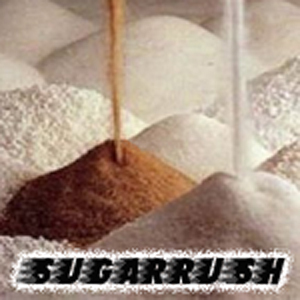 SugarRush / Stimulant (Moderate) / 30 Minutes A nice moderate energizing rush that hits very strong, is unfortunately fleeting, and may leave you feeling down and drained. This sequence is based on the feeling and crash associated with an excess of sugar (often associated with energy drinks or sodas). Often referred to as a sugar rush or a sugar high, this is deceptively weak dose that does have the ability to hit hard. 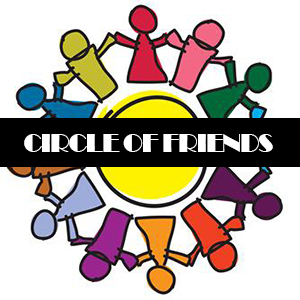 Experience a recreation of the rapid ingestion of massive amounts of sugar or glucose. 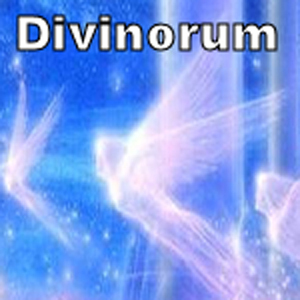 Divinorum / Stimulant (VERY STRONG) / 30 Minutes Divine: To see in new light the world around you, shimmering. Divinorum is the result of 2 months of testing and the only dose to be created by the creator and visionary behind I-Doser. It is her baby. When we say this is a very strong dose, we are not kidding. 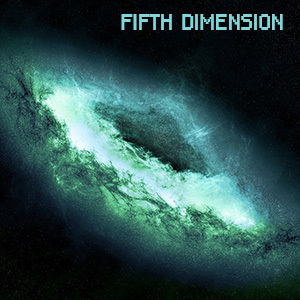 It was designed to give you inner insight, a view inside, and a deep trip into your soul. Take this dose in the dark, on your bed, and get ready for one of the most spiritual trips possible through an I-Doser dose. I have seen inside myself, and not everything is clear. Hangover Cure / Recreational (Moderate) / 30 Minutes We've all been there, and sometimes popping some aspirin just won't save you. Order early, and keep "Hangover Cure" as your backup plan. 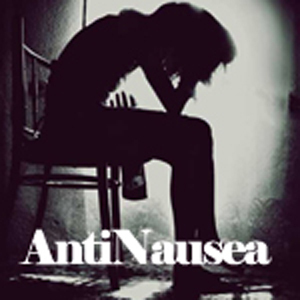 You will thank us later when the pounding head and nausea are doing nothing but keeping you in bed praying for relief. 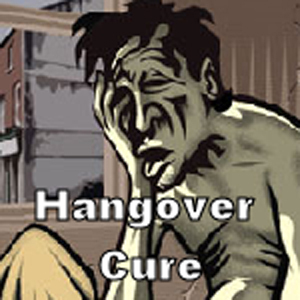 Get up, grab yourself a large glass of water, and go through the hangover cure program. In nearly every case we tested, the hangover cure brought the user to some level of comfort. One of our best selling doses, we like it call it "Plan B." You will too.